You Can Do It! 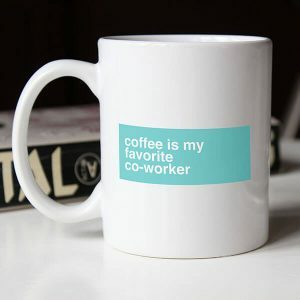 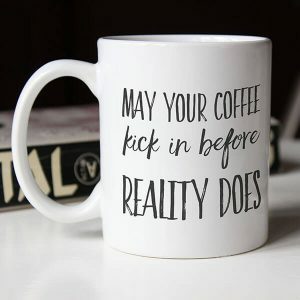 | Coffee Mug for Extreme Motivation! SKU: N/A Category: Coffee Mugs Tag: You Can Do It!